© 2016 The Fun Pimps, LLC. 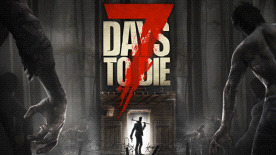 7 DAYS TO DIE is a trademark of The Fun Pimps, LLC. All other trademarks and trade names are the properties of their respective owners.